The Siege Expansion Pack features the Siege co-op game type and 2 new multiplayer maps, 6 new skins, and 11 new trophies. 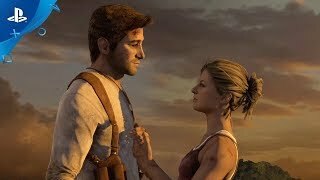 11/17/2017: The Uncharted 10th Anniversary events runs from November 19th through the PlayStation Experience event in December. 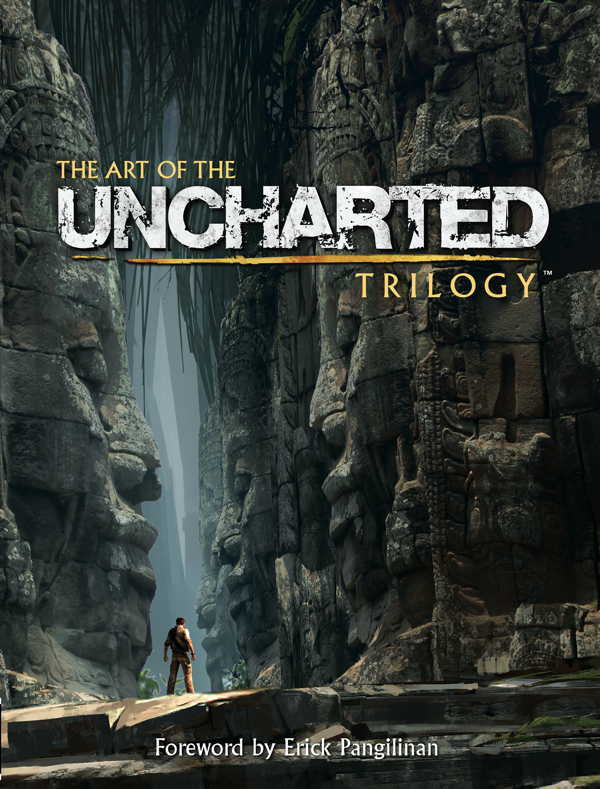 1/23/2015: The Art of the Uncharted will be available in bookstores in April, and is now available for pre-order.